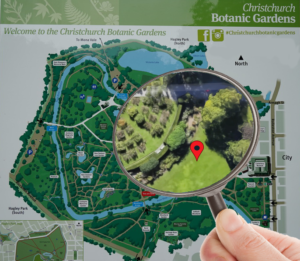 Friday 16 November 9:15 a.m.
From Christchurch Botanic Gardens, Central Lawn (southeast of the Rose Garden also known as Woodland Lawn) on a guided route to the Mani Stone near the West Parking Area. Central Lawn (also known as Woodland Garden), South East of Rose Garden. Purpose: This event marks the 10th anniversary of the New Zealand Buddhist Council. We warmly welcome practitioners of all contemplative disciplines and all faiths. We will be bringing our attention to our aspirations for inner peace, kindness and wisdom. 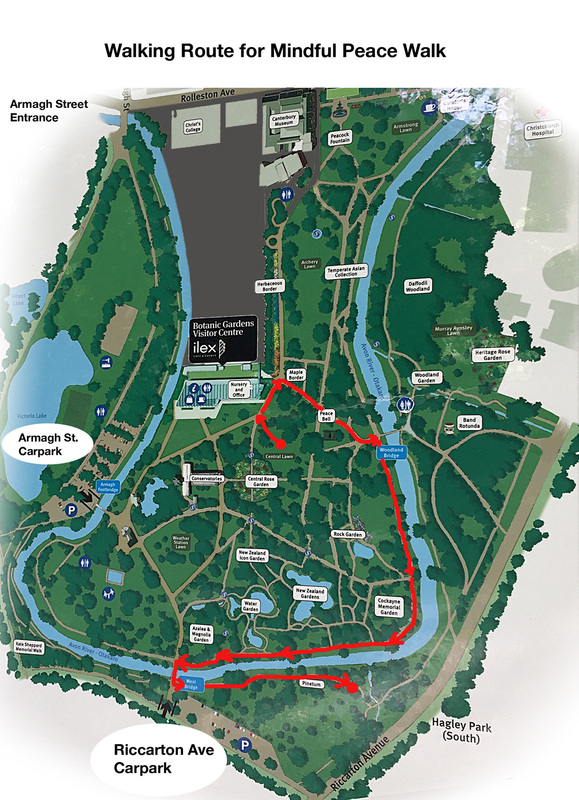 Event Information: There are two parts of the event. You may attend one only or both according to your interest. If the weather is poor then you can check on this page from 8:00 am on the event day to see if there is a cancellation notice for the Peace Walk part of the event. 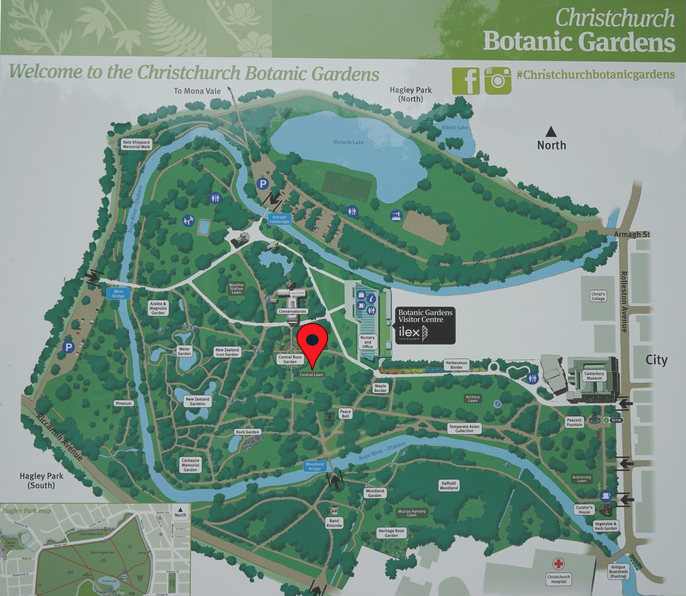 Peace walk: Mindful of inner peace we will walk together through the Christchurch Botanic Gardens. 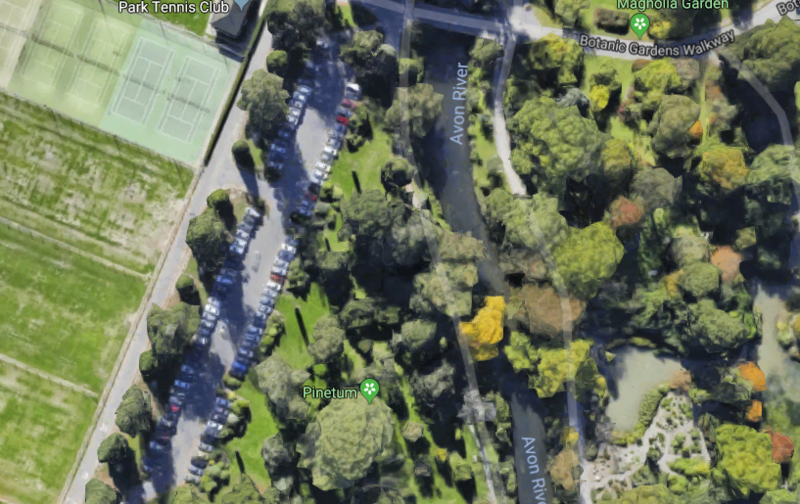 We meet at the Central Lawn and conclude in the West near the Riccarton Avenue parking area. Please bring your water bottle, sunscreen, hat. 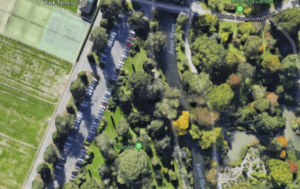 9:15 am Gather at the Christchurch Botanic Gardens Central Lawn for karakia from Tangata Whenua. If there is uncertainty about the weather then check here. 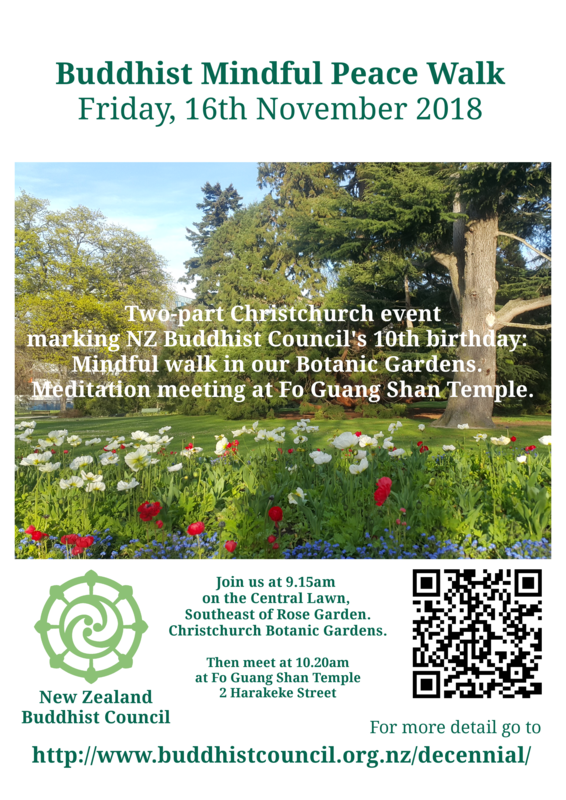 Meeting and Meditation: Buddhist meditation practitioners are invited to Fo Guang Shan Buddhist Temple for a sharing and silent seated meditation. We share in gratitude for the Buddha’s teachings, and for being able to practice freely in Aotearoa New Zealand. 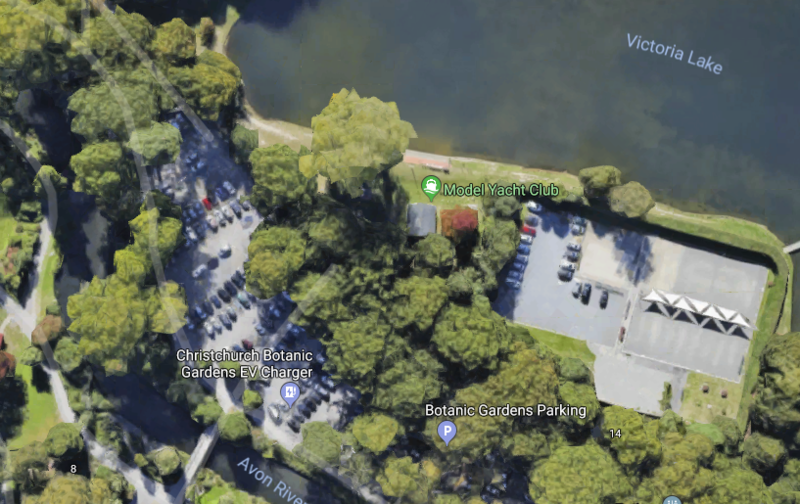 Botanic Gardens carpark, Armagh Street.